What's it been, six-plus months? Anyway, I'm gearing up to run another Star Wars Rebels game in February at OrcCon, and I'm expanding the cast of characters beyond the five members of the Ghost crew I used last time, so... I thought I'd post them here, because where else am I going to do it? 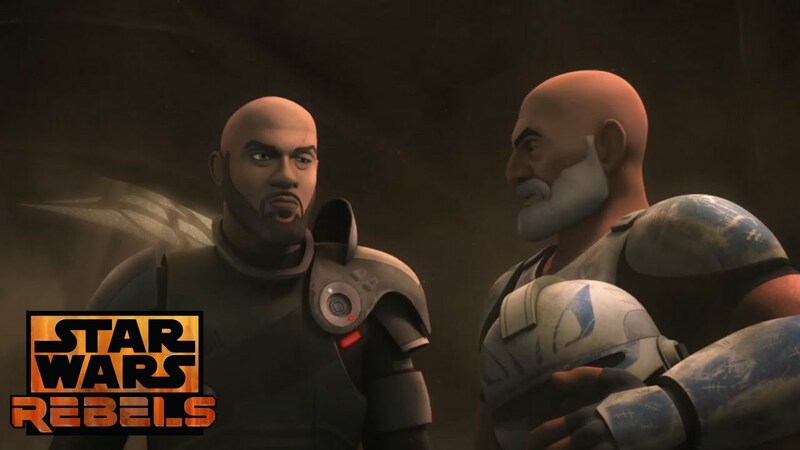 There's Rex, former clone captain in the Grand Army of the Republic. C1-10P, aka "Chopper," the Clone Wars-era astromech for whom the word "cantankerous" seems to have been invented. It was tempting for a bit to try to include a Rogue One character or two in this scenario, but... I didn't. Jyn doesn't really work as a rebel earlier than, like, a week before the events of Episode IV. Saw was fair game, because he showed up briefly in the last scenario, but -- and this is going to sound a little ridiculous, I know -- there isn't a good picture of him in the style of Rebels, and the depiction of him in The Clone Wars isn't really consistent IMO with how he's presented in Rogue One. But that'll change soon! Plus, I dunno, it felt a little like I'd be doing it just to reference Rogue One, which isn't the best reason. And he wasn't a great fit for this story. I'm a little concerned about him showing up in Rebels, to be honest. I still want him to be an unhinged rebel nutbag in Rogue One; making him a team-player like this... I dunno, I'd pictured his slow descent into extremism and having a robot foot to have been a years-long process rather than a... two-years-long process. He looks better in Rebels than he does at the beginning of Rogue One! And for a bit, I was like, "Hey, Chirrut and Baze!" But I got the impression that two years before the Battle of Yavin, they were doing a lot of hanging out on Jedha rather than gallivanting around the galaxy on some damn-fool idealistic crusade. I could've had the story come to them, but I have another one in mind that I like a whole lot. Maybe next time, fellas. I also thought about bringing Leia in, for obvious reasons. Maybe I still will. I still have a few weeks to sort all of this out. Besides, as it stands, I have seven PCs for hopefully only five players. At any rate, this story takes place between the season 2 finale and the season 3 premiere. 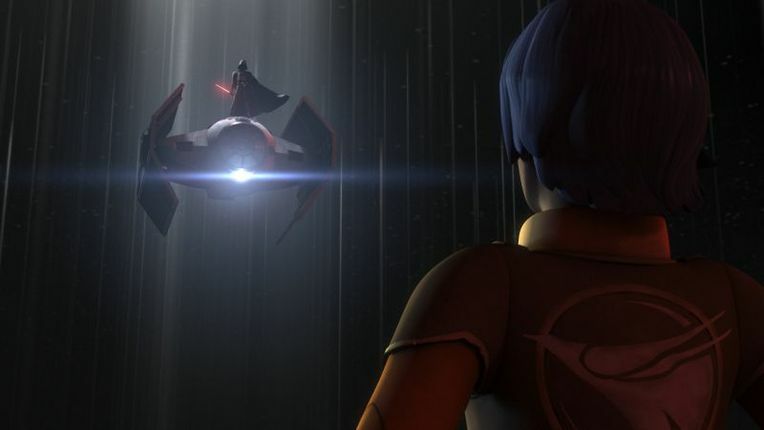 So Ezra's darker, Kanan's had that thing happen to him (now I'm worried about spoilers? ), the Phantom's still around, and -- oh, what the heck -- Thrawn hasn't shown up yet. In case you're already familiar with the sheets from the Rebels game I ran at Gamex last year, I just want to say that I really their layout, but I had to change things up for this game. Apparently Disney never released any good full-body posed pictures of Ketsu or Old Man Rex like they did with the Ghost crew in season 1, and those art elements were a real focal point of the other sheets. I like these too, though. You probably don't care about this part, but seriously, I think a lot about it. Too much. And I'm only working with Word here, so I'm doing the best I can. So! Happy New Year, and may the Force be with all of us.